NEF Consulting worked with the Sussex Community NHS Foundation Trust to develop an innovative wellbeing metric to measure the health and wellbeing of their staff. 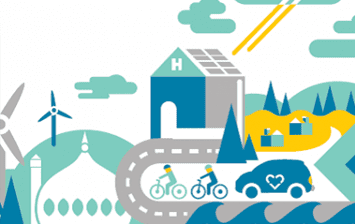 The metric follows NEF’s National Accounts of Wellbeing methodology and is being used by the Trust in an annual report on its sustainable healthcare strategy, Care Without Carbon. Bespoke staff support packages based on identified needs at each Trust location and for different age groups. Toolkits for staff to manage stress at work more proactively. Launch of a new Dare Challenge – Sugar Smart – to promote healthier eating at the Trust. You can read more about the Trust’s strategy on the website at carewithoutcarbon.org or download the full report here: cwc-impact-report. Read more about our work on wellbeing at work here. 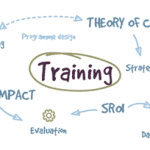 We also offer training on measuring and improving wellbeing.